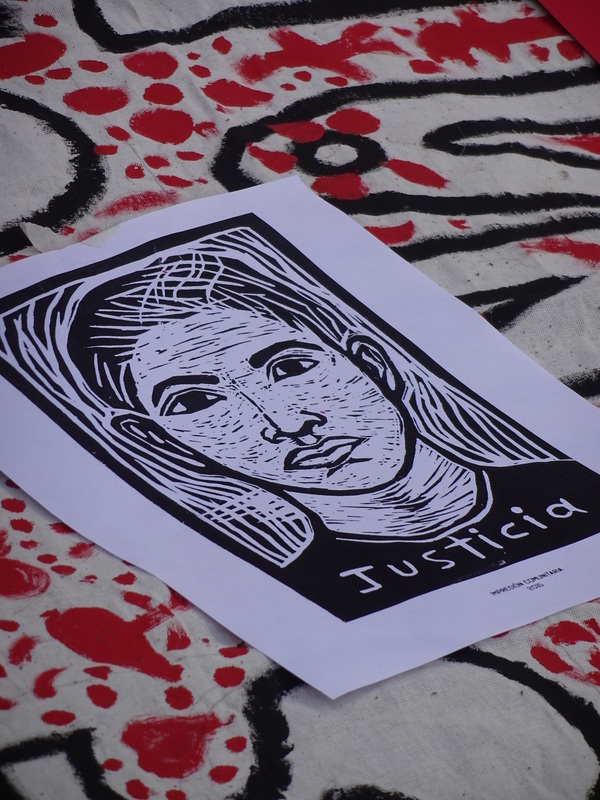 This entry was posted on Saturday, December 26th, 2015 at 12:22 pm and is filed under Ayotzinapa, Disappeared, Forced Displacement, Guerrero, Human Rights, Human Rights Defenders, impunity, Indigenous people, Justice system, Land and Territory, Land rights, Mexico, Militarization, Paramilitary, Political Prisoners/Prisoner of Conscience, torture, Women, Youth. You can follow any responses to this entry through the RSS 2.0 feed. You can leave a response, or trackback from your own site.